Google may have accidentally revealed the date on which the Pixel 3 pair will be announced on Famebit, the company’s own branded content platform for creators and influencers which connects them with advertising agencies and marketers for sponsored video content. As per the Famebit listing, the Pixel 3 might be unveiled on October 4, which is the same date on which on the original Pixel and Pixel XL were announced. The multi-page listing, which is for Canadian creators only, states that ‘The Pixel 3 Phone is launching October 4th, 2018. Looking for Canadian creators ONLY’. The folks over at AndroidPolice accessed the page and obtained the screenshots of the same, however, it is not known whether the listing was posted by Google, so there is some skepticism about the legitimacy of the Famebit listing. 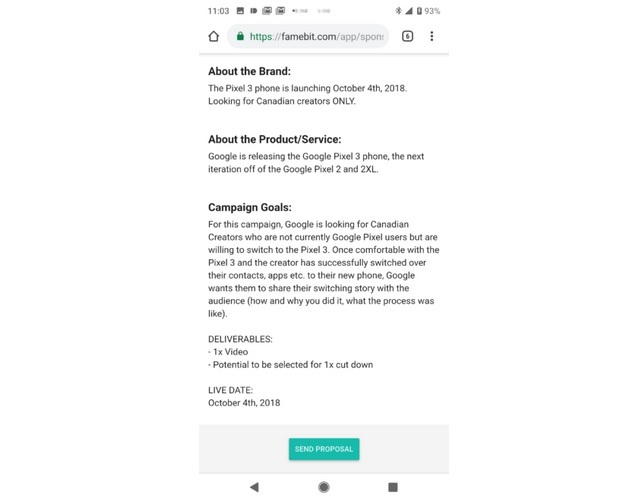 “For this campaign, Google is looking for Canadian Creators who are not currently Google Pixel users but are willing to switch to the Pixel 3. Once comfortable with the Pixel 3 and the creator has successfully switched over their contacts, apps etc. to their new phone, Google wants them to share their switching story with the audience (how and why you did it, what the process was like)”, the listing on Famebit reads. It appears that the Pixel 3 listing aimed at creators was posted mistakenly by Google’s Canadian marketing division. 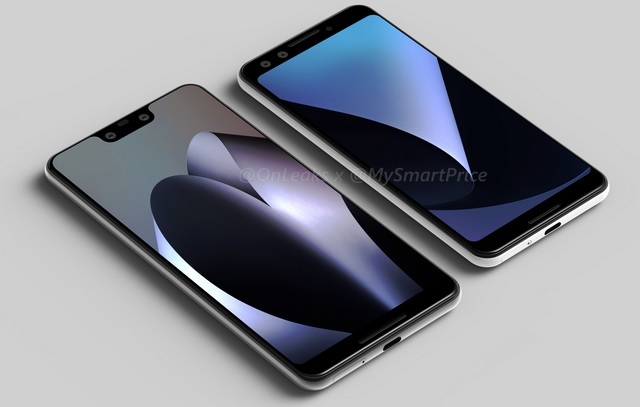 But since the previous two generation of Pixel smartphones were announced in October, there is a possibility that the Pixel 3 might be officially unveiled on October 4 as per the Famebit listing. As October approaches, the frequency of leaks and rumors surrounding the Pixel 3 pair have increased. 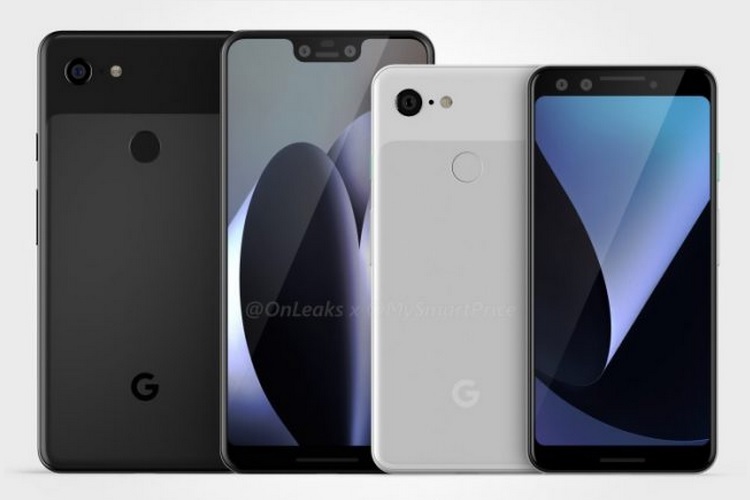 Back in July, an image of the Pixel 3 XL in its white color variant, and high quality renders of the Pixel 3 and Pixel 3 XL which are claimed to be based upon actual factory CAD (Computer Aided Design) files were leaked a few days earlier.